St. Luke’s Medical Group is pleased to announce the addition of five new physicians: Chantal Berez, MD; Karen Chang-Chen, MD. ; Kristen Fisher, MD; Megan Mohrman, MD; and Jessica Yu Rove, MD. An internal medicine physician, Chantal Berez, MD, enjoys working closely with patients to promote preventive health and wellness, and she has a special interest in the treatment of diabetes. 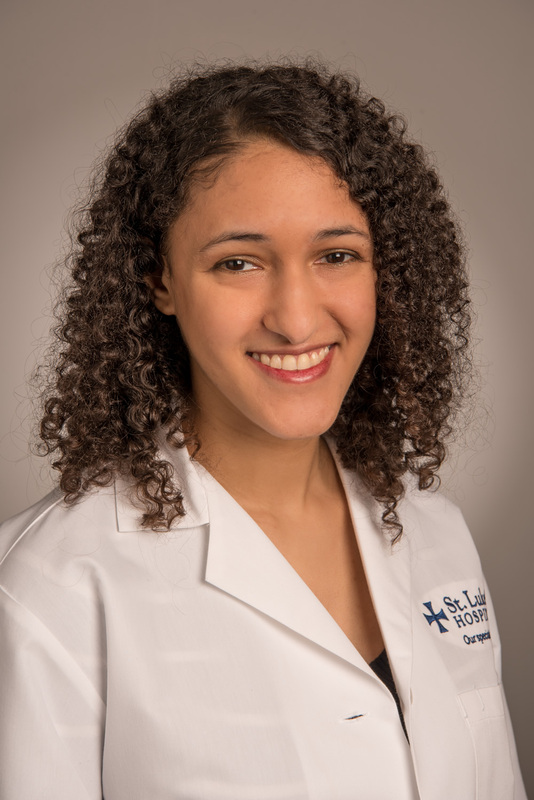 Dr. Berez earned her medical degree from the George Washington University School of Medicine and completed her residency as chief resident at SSM St. Mary’s Hospital. 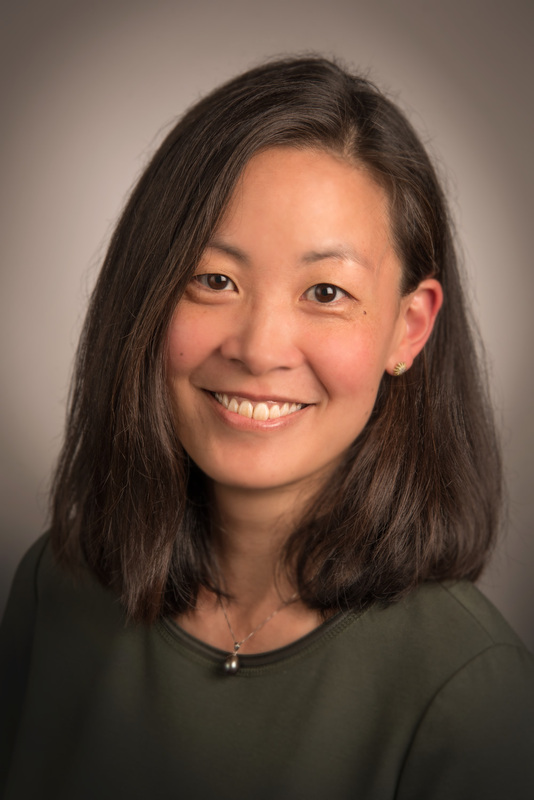 Karen Chang-Chen, MD, an endocrinologist, treats a variety of endocrine conditions including diabetes, thyroid disease, osteoporosis, adrenal and pituitary disorders as well as polycystic ovarian syndrome. She earned her medical degree from Stony Brook University School of Medicine and completed her residency and fellowship at Washington University School of Medicine in St. Louis. 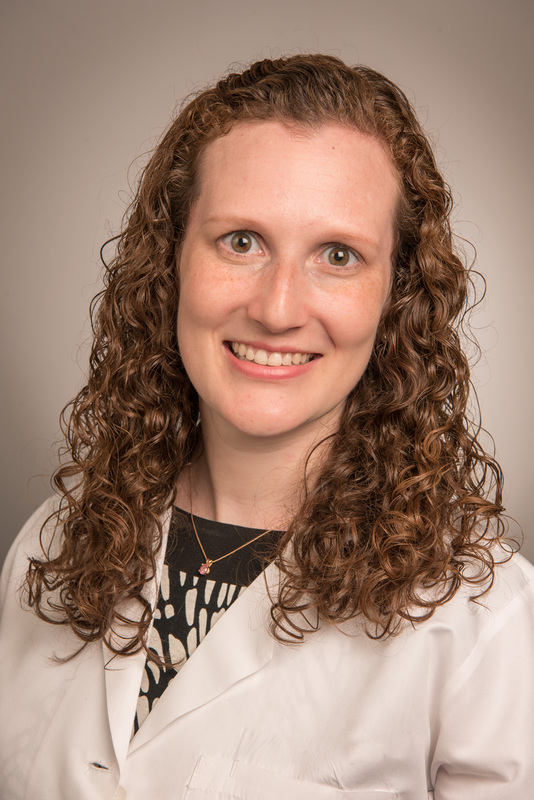 A pulmonologist, Kristen Fisher, MD, is trained in critical care and the treatment of diseases and conditions of the chest, particularly chronic obstructive pulmonary disease, interstitial lung disease, pneumonia, asthma, tuberculosis, complicated chest infections and bronchiectasis. 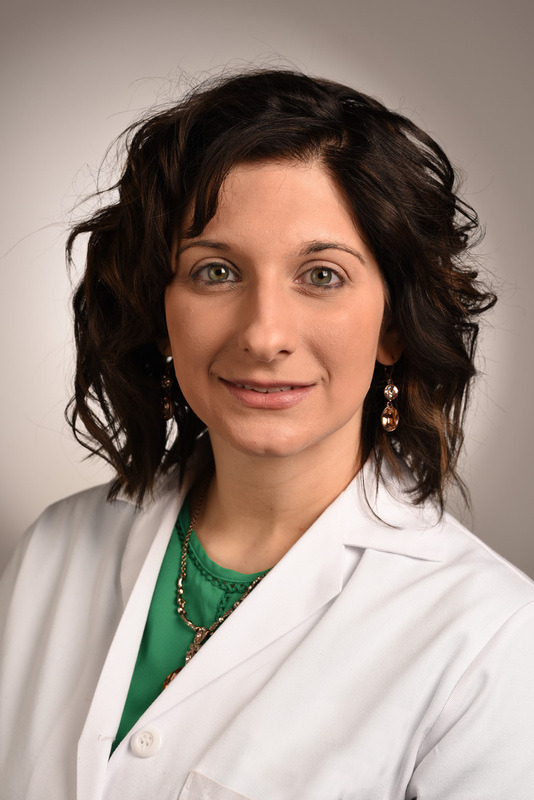 She earned her medical degree from Southern Illinois School of Medicine and completed her residency in internal medicine at Indiana University School of Medicine. Dr. Fisher also completed a fellowship in pulmonary and critical care medicine at Washington University in St. Louis. Megan Mohrman, MD, an obstetrician/gynecologist, enjoys partnering with her patients through all chapters of life, from adolescence through menopause and after. Her special interests include infertility treatment options, high risk pregnancies, pelvic pain, menstrual irregularities as well as minimally-invasive surgery. After attending the University of Notre Dame, Dr. Mohrman earned her medical degree from the University of Missouri School of Medicine and completed her residency as chief resident at Baylor University Medical Center in Dallas. 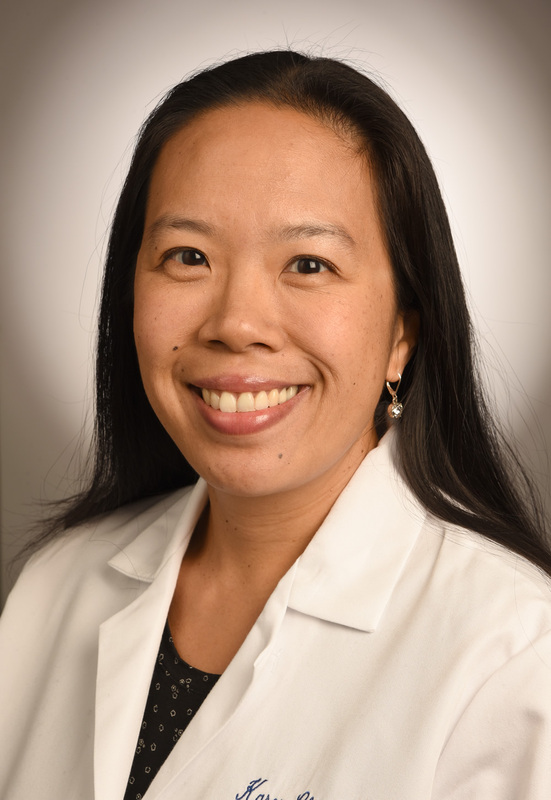 A cardiothoracic surgeon, Jessica Yu Rove, MD, treats a variety of conditions relating to the heart, lungs, chest and blood vessels, including coronary artery bypass, valve repair and replacement, surgical treatment of atrial fibrillation (maze procedure) and video-assisted thoracoscopic surgery (VATS) to treat a variety of chest pathology. She earned her bachelor’s degree from Stanford University and her medical degree from Oregon Health & Science University. After completing her general surgery residency at the University of Colorado, she had advanced training in thoracic surgery at the University of Toronto. She then completed her cardiothoracic surgery fellowship at Washington University School of Medicine. All five physicians are accepting new patients.